New Jersey Health Commissioner Dr. Shereef Elnahal speaks on Jan. 23 at Cooper University Hospital in Camden as First Lady Tammy Murphy launches Nurture NJ. First Lady Tammy Murphy and Health Commissioner Dr. Shereef Elnahal joined political and health care officials at Cooper University Health Care in Camden on Wednesday to introduce an effort toward improving maternal health and reducing disparities in outcomes for new mothers. 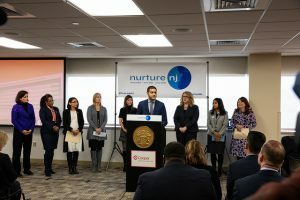 Murphy announced the launch of Nurture NJ, a statewide awareness campaign committed to reducing infant and maternal mortality and morbidity and ensuring equitable maternal and infant care among women and children of all races and ethnicities. Nurture NJ includes a multi-pronged, multi-agency approach to improve maternal and infant health among New Jersey women and children. “From symposiums across the state, to an incredible $38 million in federal child care grants, to statewide community-based initiatives dedicated to improving services and access to perinatal care, we have been working every angle of maternal and infant health to make sure that we are a stronger, fairer, and healthier New Jersey,” Murphy said in a statement. Cathy Bennett, president and CEO of the New Jersey Hospital Association, applauded Murphy and Commissioner Elnahal for shining a spotlight on the issue of maternal and infant health. “The department of health will continue this work to implement a strategic plan to ensure all mothers have an equal chance at a healthy birth and a healthy baby,” Elnahal said. “The increase in maternal mortality rates is a tragedy for the families who have suffered the heartbreaking loss of loved ones. 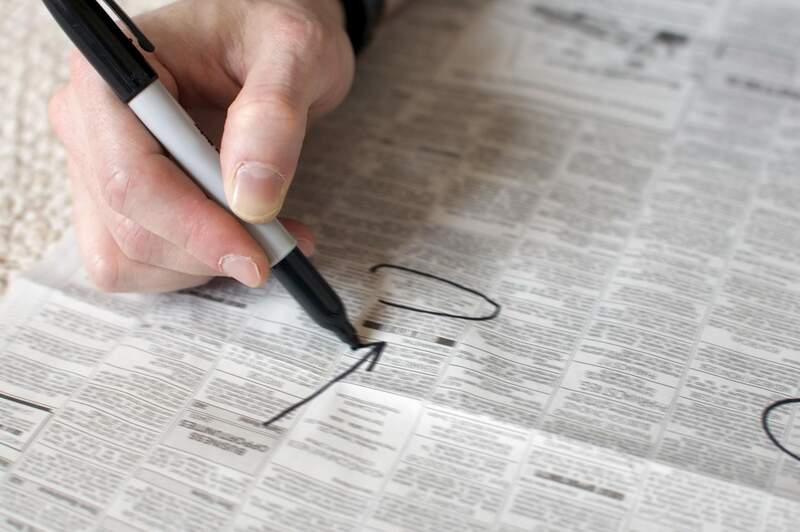 This is a public health crisis for the country and New Jersey,” said Sen. Joe Vitale, D-19th District, chairman of the Senate Health, Human Services and Senior Citizens Committee. Gov. Phil Murphy issued a proclamation recognizing Jan. 23 as Maternal Health Awareness Day in the state.